Stunning architecture, charming neighbourhoods, fashion loving trendy people and intimate side walk cafes are just some of the reasons why Buenos Aires is often called the Paris of South America. Meander through San Telmo’s cobbled streets and shake a leg at the Tango complex. 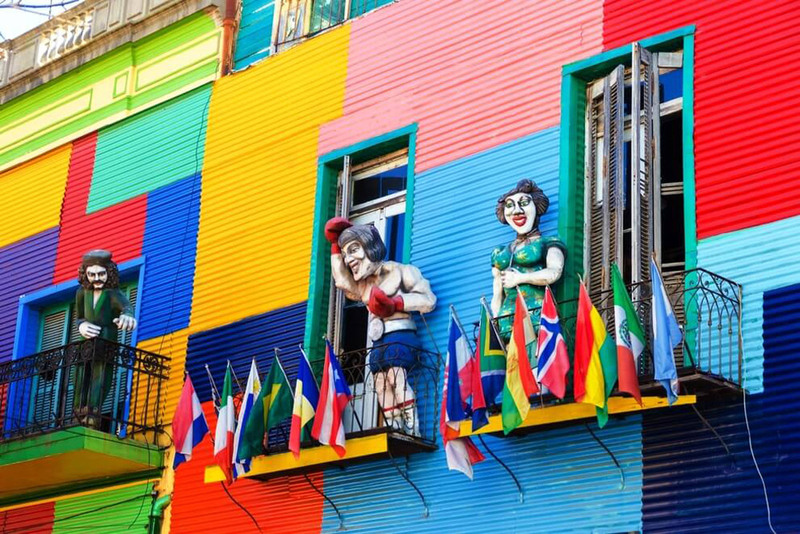 Explore the essence of Buenos Aires at La Boca, with colourful streets, artwork, live music and tango dancing. Stroll through the ornate monuments of the La Recoleta Cemetery and hunt for the hidden tomb of Evita. Eat a Parilla (carnivores only!) and remember that this city fuels on meat. Visit the sprawling neighbourhood of Palermo and discover the chic fashion of Buenos Aires. Experience the weekend festival Feria de Mataderos, where people come to indulge in food, dancing and feats of the Gauchos, the South American horsemen. Take an evening stroll at the Puerto Madero, a business district that bursts with energy in the night. Escape the tourists and visit this Italian paradise in September for its balmy weather. Throw a coin in the Trevi fountain to make your wish come true. Visit the Pantheon, a 2000-year-old temple, and the equally old Colosseum to relive the saga of the Gladiators. 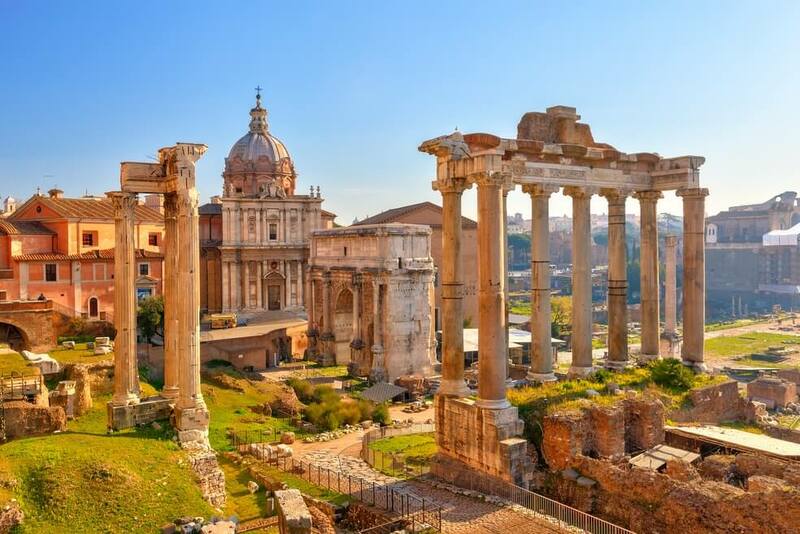 Checkout the Roman Forum across the street to discover the vast Roman temples. Explore the magical Vatican City and marvel at the architecture of St. Peter s Basilica, Vatican Museums and the Sistine Chapel. Rent a golf cart to explore the grounds of Villa Borghese. Make sure to indulge in gelatos and pizzas and spend the evening at the Piazza Navona an immensely popular square to sip a cappuccino, shop, and watch street performers. If you still feel like people watching, head to the Campo de’ Fiori, a bustling day market that converts to bar hopping venue in the night. With its mixture of old and modern world, Budapest offers an experience like no other city while also being affordable. Explore something new at every turn. Eat, drink and be merry in this enchanting city. 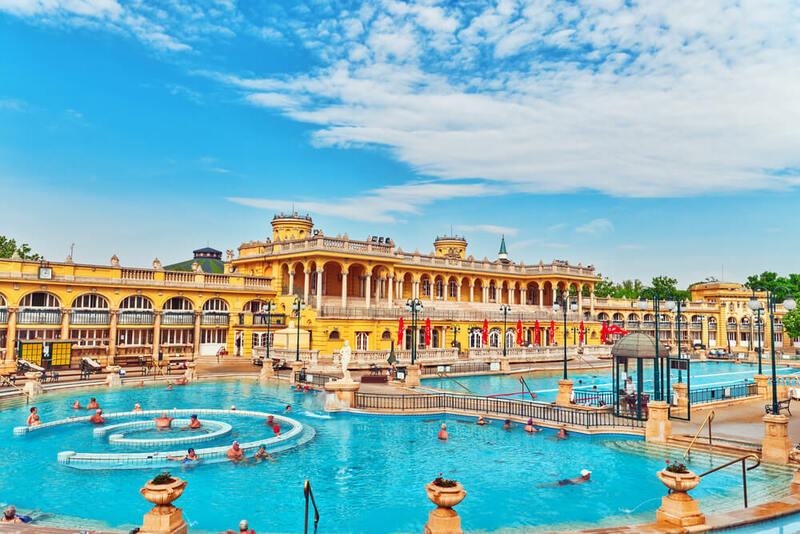 Start with the most popular hotspot for thermal baths, the Szechenyi bath that also hosts a truly one of a kind party this month. Check out the Fisherman’s Bastion, a castle wall with the best views of the city. Walk on the Chain Bridge and get a tour of the stunning Parliament Building. Book a night Danube cruise to see the city’s best landmarks in top form. Try goulash soup and other traditional national dishes. Come September and the city gears up for the Budapest Wine festival where wine lovers can taste award winning Hungarian wines and others can enjoy concerts, cultural programs and street food experiments. You need to be a history lover to truly enjoy the essence of Athens. 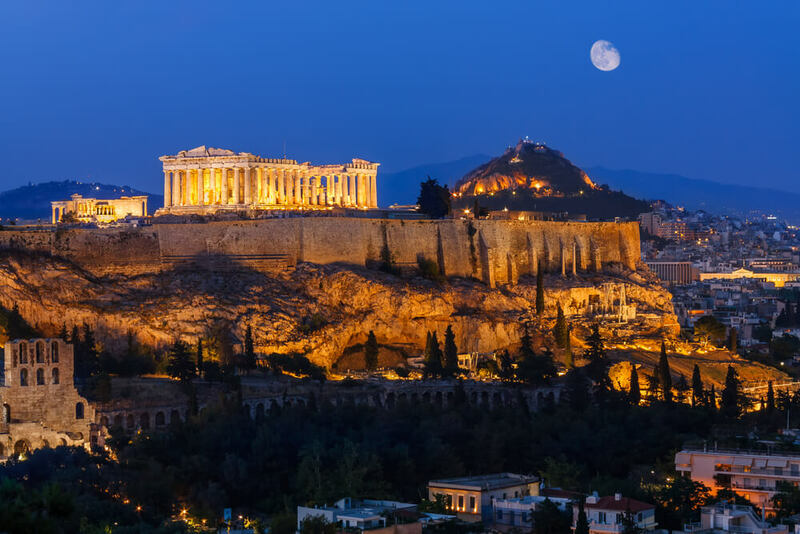 Saunter past the Acropolis with its historic ruins and the legendary Parthenon. Standing in the Panathenaic Stadium, the site of first modern Olympics, will make you feel as being part of the history. Relax and unwind at the Plaka neighbourhood in the evening. This charming place is full of narrow streets, renovated neoclassical buildings, balconies with colourful flowers and wonderful restaurants. Marvel at the historical treasures of the Acropolis Museum and get on the funicular to Mount Lycabettus to take in the incredible views of the city from the top. Explore classic sites of Delphi by way of walking tours while listening to the fables of the Oracles of Delphi. Cruise through scenic Greek Islands of Poros, Hydra, Egina with delicious food and wine on board. 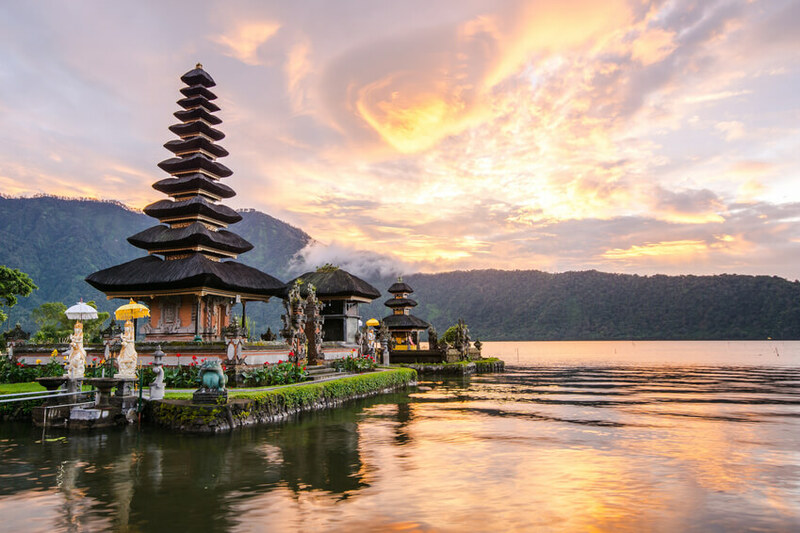 With ancient history, plush forests and activities galore, Bali is more than just a honeymoon destination. Walk through the lush green rice paddies or see them from your luxury resort’s infinity pool. Bike your way across the countryside on a cycle tour. Embark upon a thrilling sunrise trek of Mount Batur and watch the peak engulfed in clouds. Visit a coffee plantation in Luwak and immerse in Balinese culture at Taman Nusa, a cultural park. Have fun at the Bali paintball arena known for its many recreational activities. Visit the Sacred Monkey Forest sanctuary to watch the wildlife and laze on the white sandy beaches of Seminyak. You can dive at the best diving sites in the world and then rejuvenate at a Balinese spa. And you don’t have to be religious to go temple hopping!